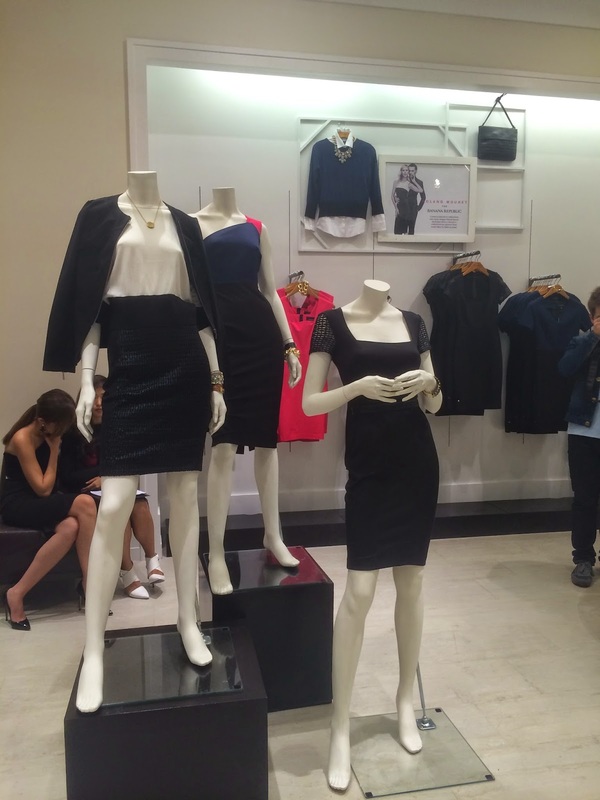 Last 14th of August, Banana Republic has launched its new collection by fashion designer, Roland Mouret, at its recently renovated store in Greenbelt 5, Makati City. 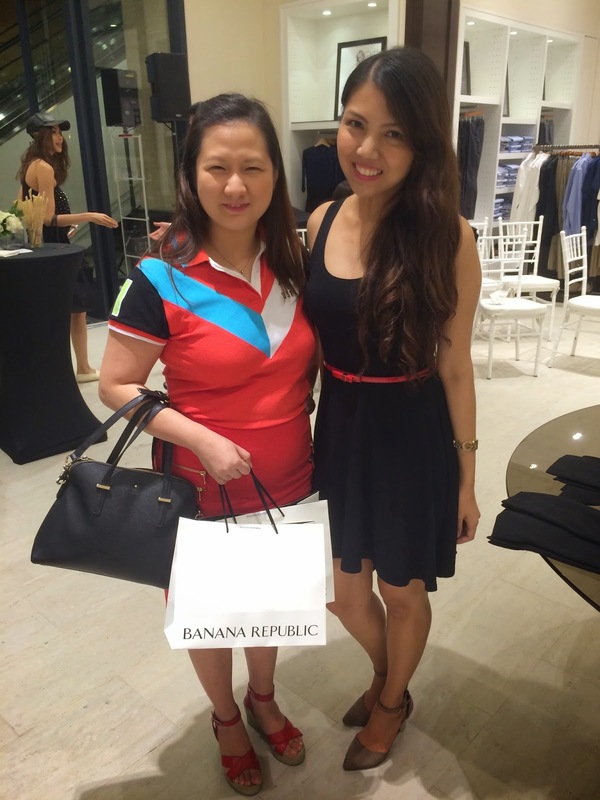 The short event was hosted by fashion bloggers, Camille Co and Lissa Kahayon. They also did a quick styling tutorial on turning a day/work outfit into an outfit perfect for a night out. They also gave out free vouchers featuring 20% discount when one avails Php 8,000 or more worth of items. 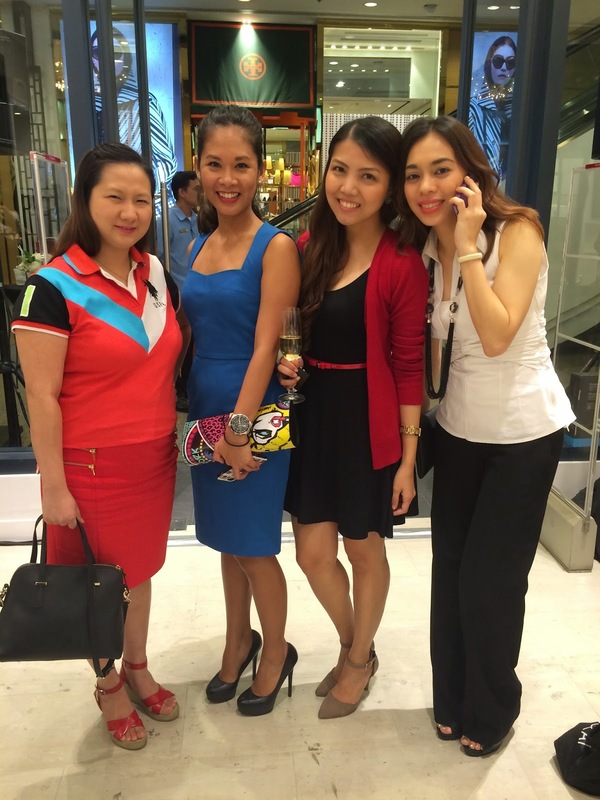 Our friend, Jen, bought 2 dresses worth Php 6,000 each but instead of paying Php 12,000, she only paid around Php 9,000+. They also awarded two best dressed women chosen by the fashion bloggers. I got to fit one of the dresses, and I had to choose a bigger size 'cause my size, 0, was already out of stock. I loved that Camille was very supportive of me trying on the same dress she's wearing. So I loved the wine and snacks from Bizu that were served to us. I liked the new collection 'cause they're very classy yet still wearable on a regular day. I also met new friends and had fun chatting with everyone.